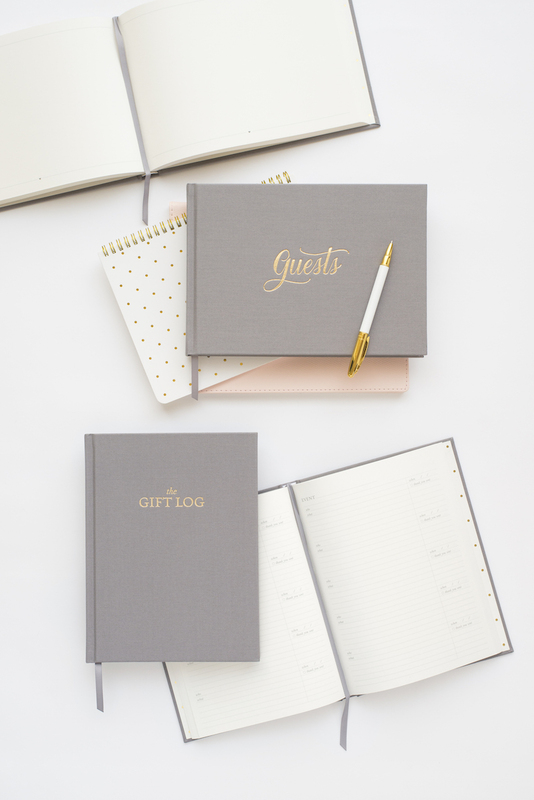 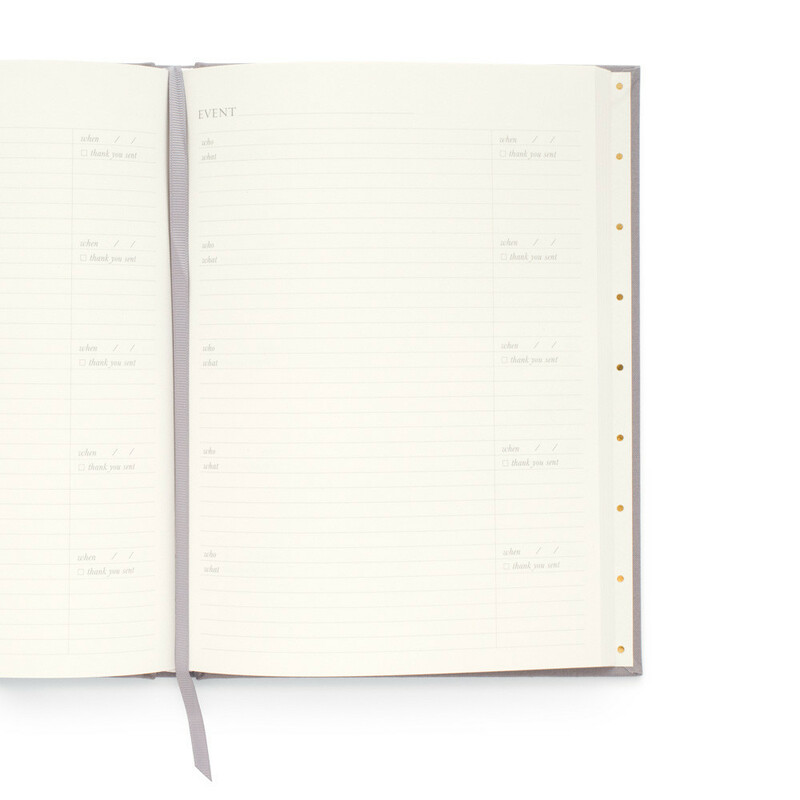 The lovely ladies over at Sugar Paper have just released this gorgeous wedding collection that includes a wedding planner, a guest book, and a gift log. 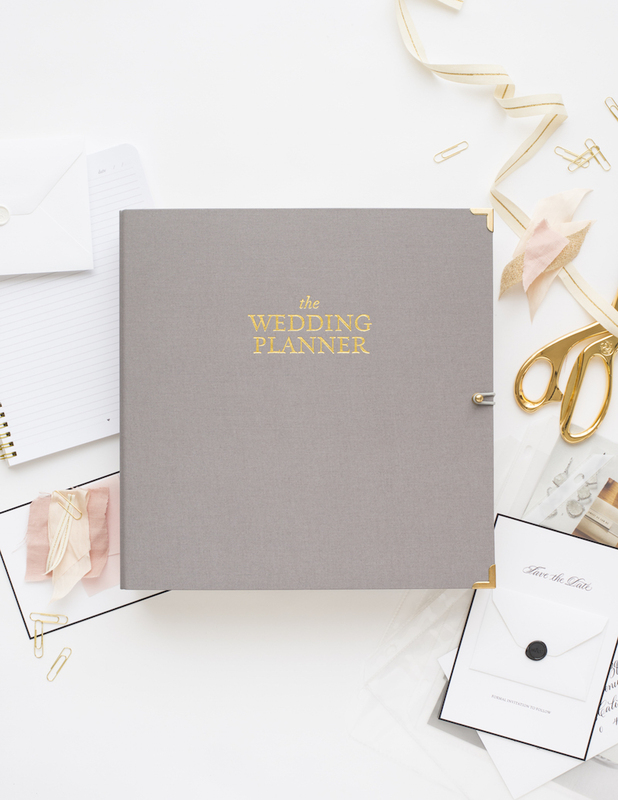 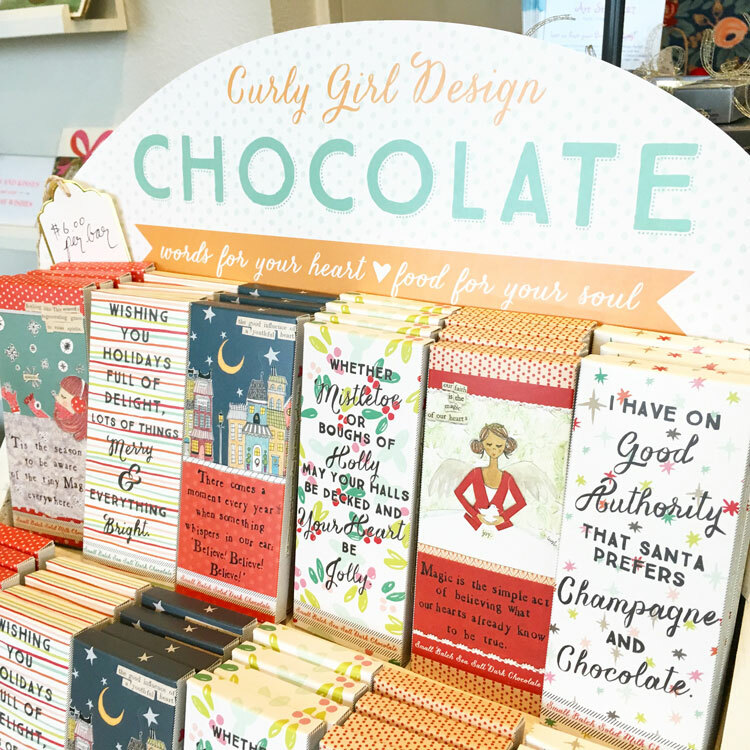 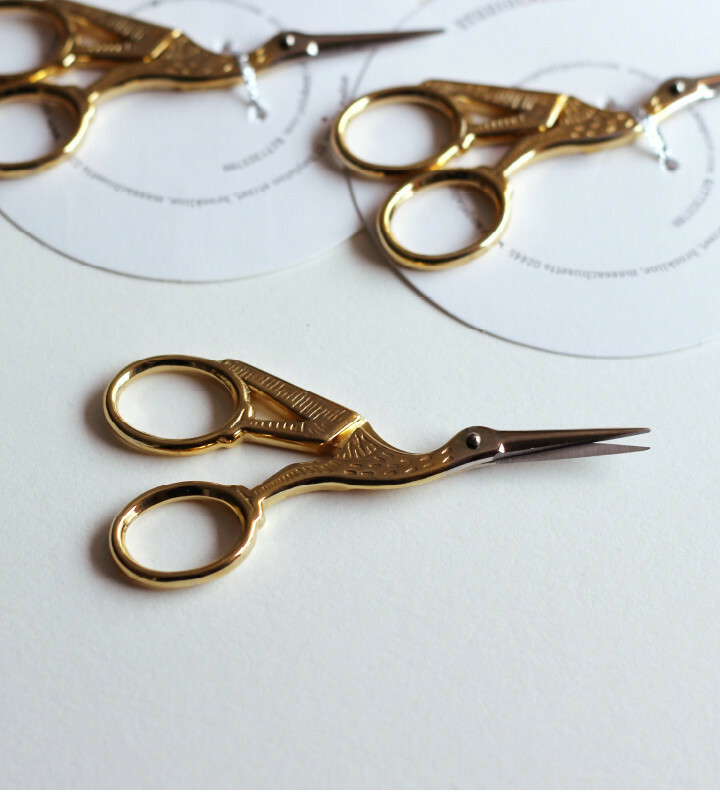 Featuring soft grays and gold foil… this collection is stunning. 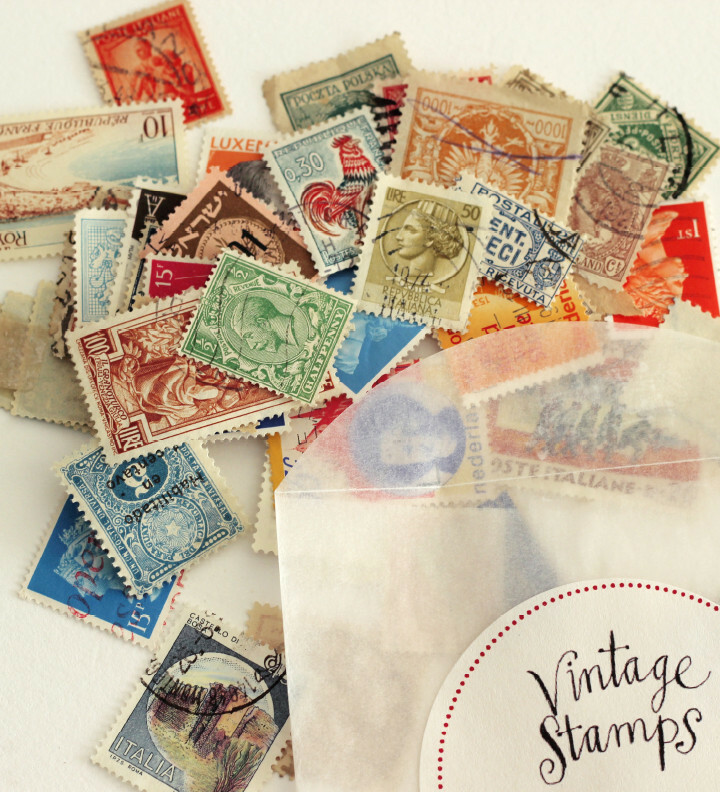 Each piece comes in a gray box as well to preserve them safely. 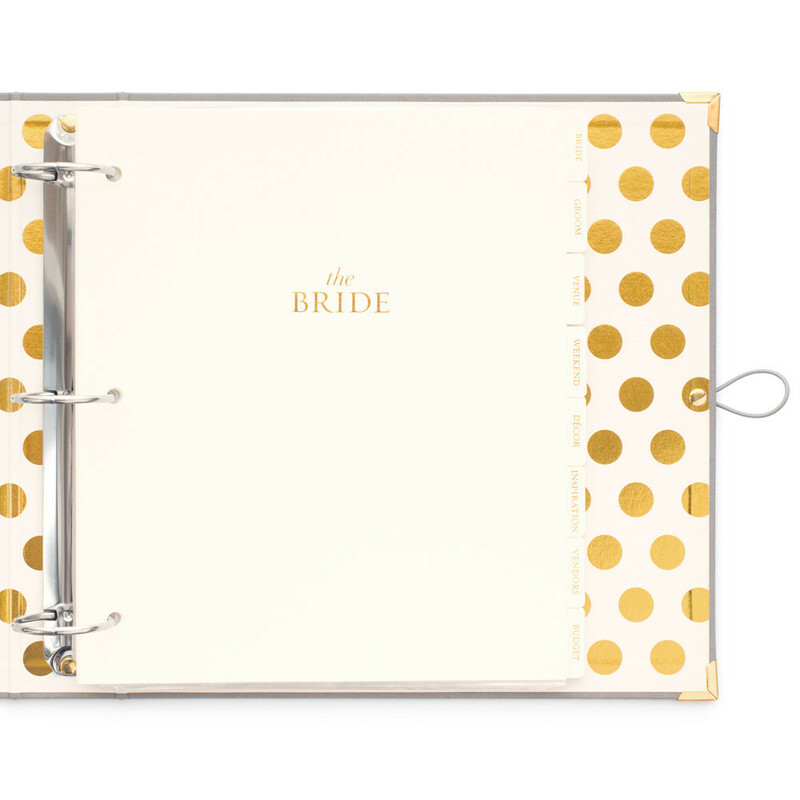 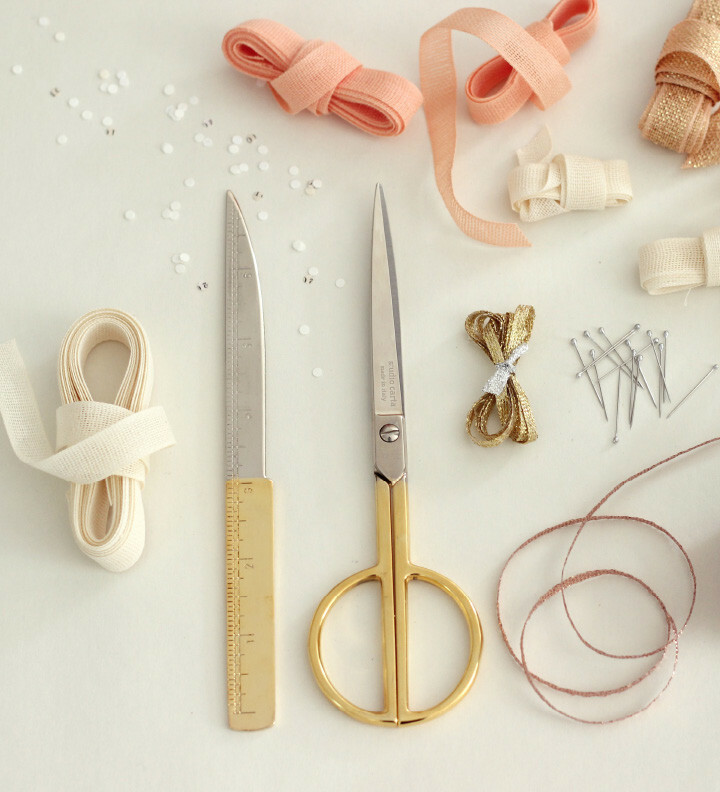 Click here to view the entire Sugar Paper Wedding Collection. 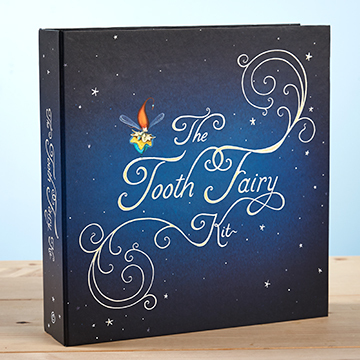 I get excited about everything we bring into the shop, but this new tooth fairy kit for the kiddos has me SUPER excited! 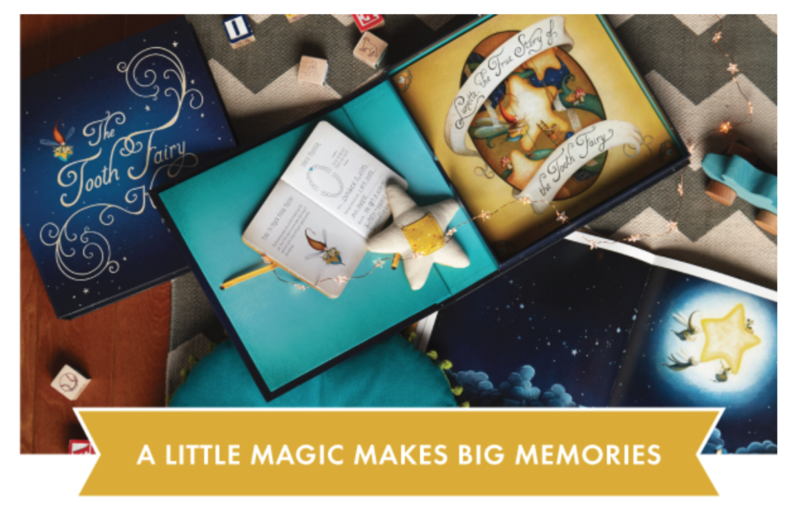 This beautiful, high quality tooth fairy kit contains everything you need to celebrate the special childhood moments of losing teeth. 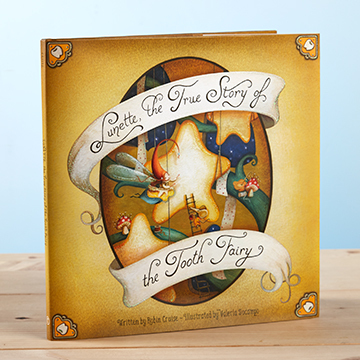 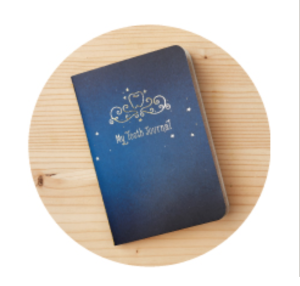 In addition to a wonderfully illustrated book that tells the true story of the Tooth Fairy, this kit includes a star pillow with a small pocket for holding teeth and treasures, and a keepsake journal to record and remember the adventure of each lost tooth. 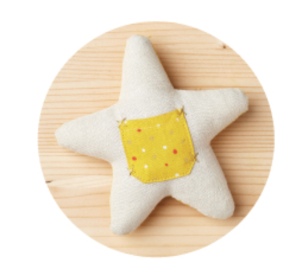 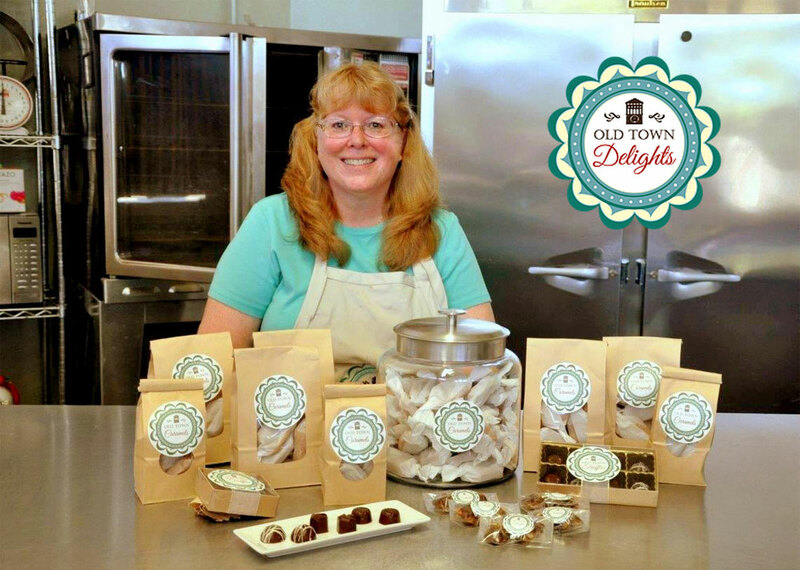 Brand new in the shop! 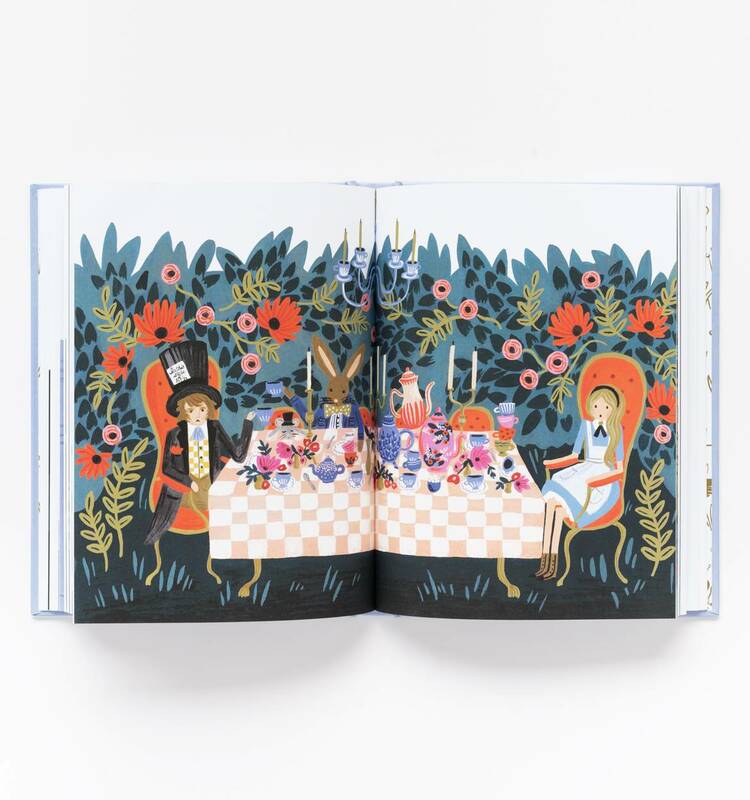 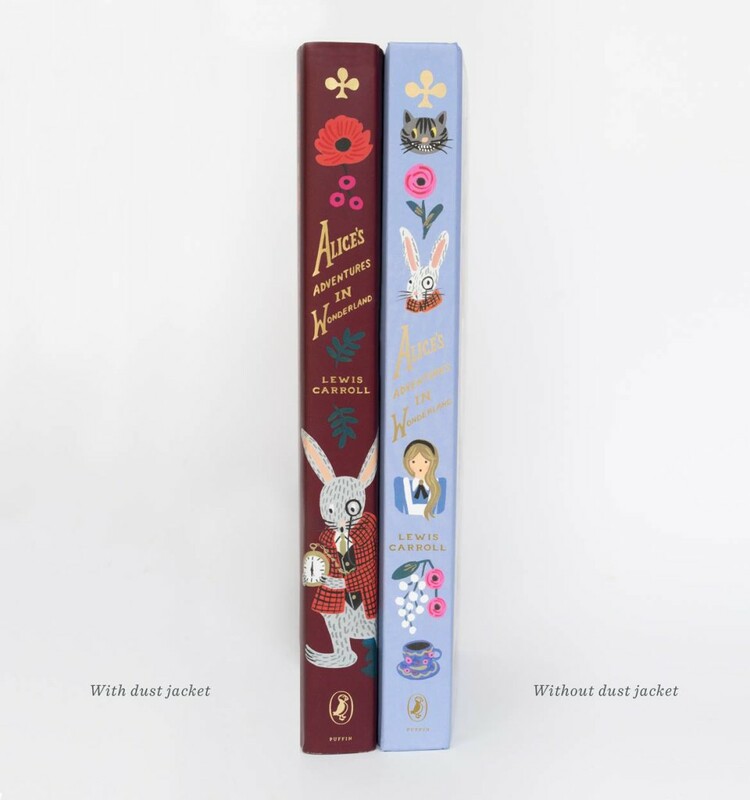 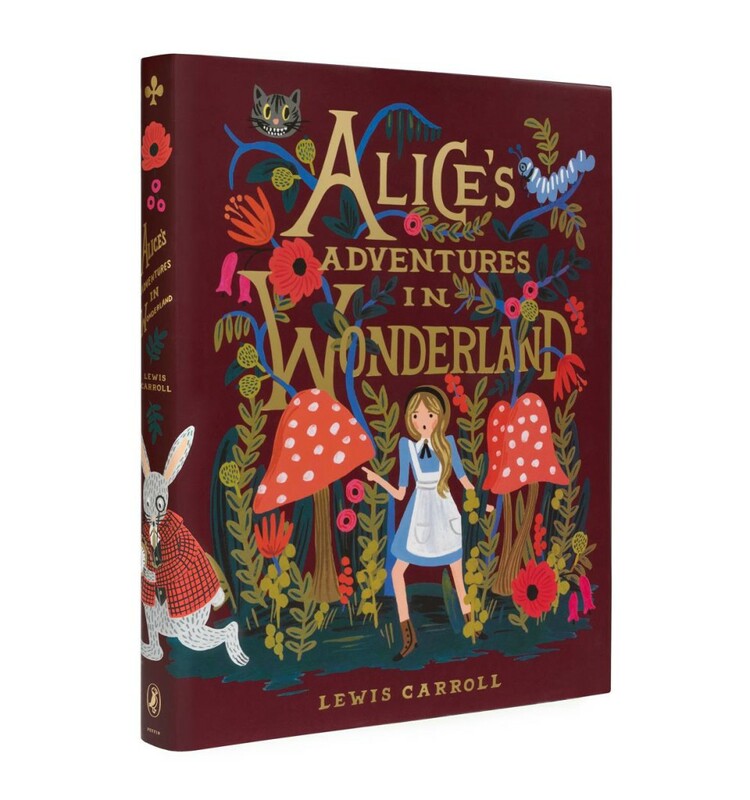 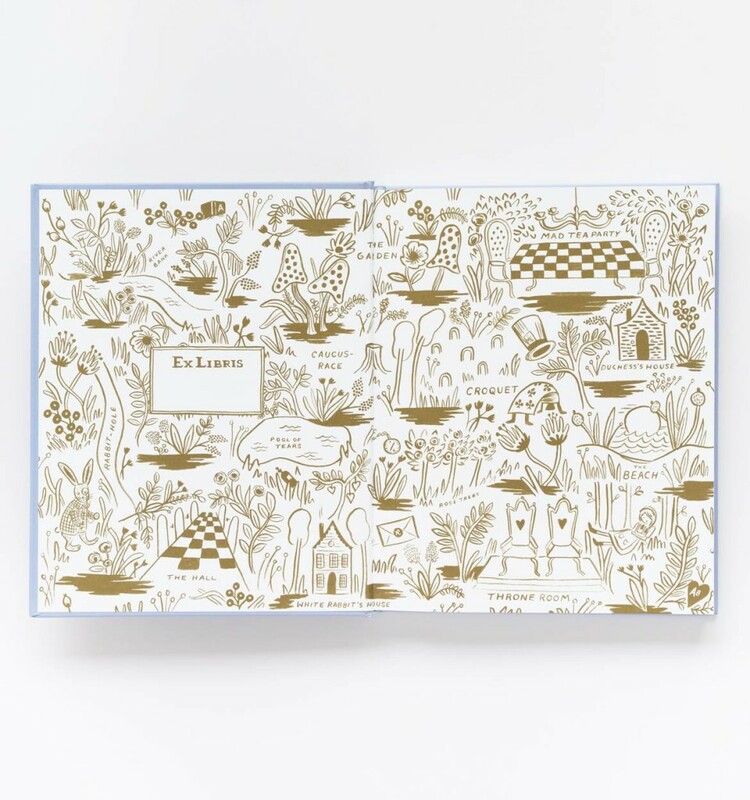 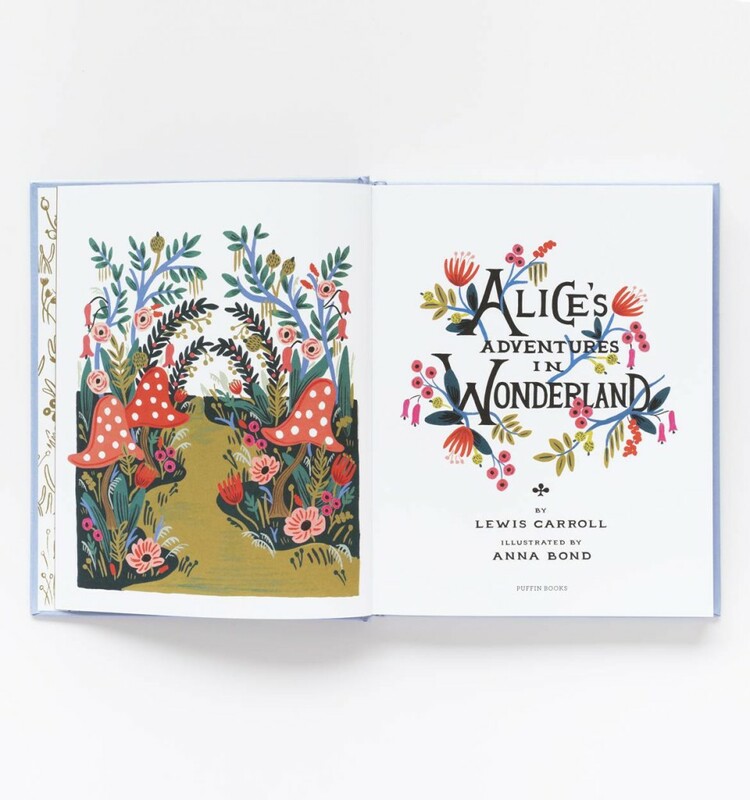 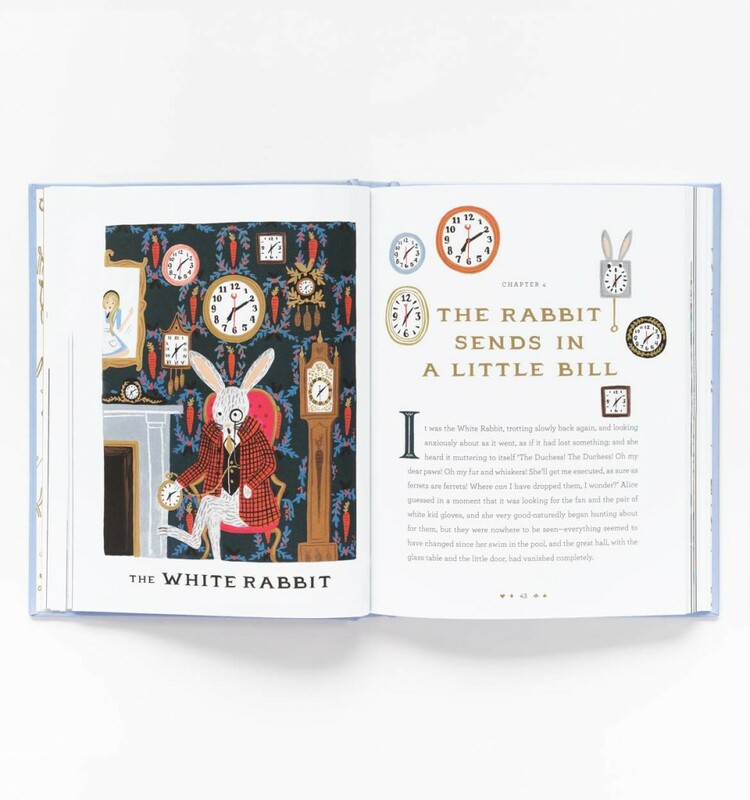 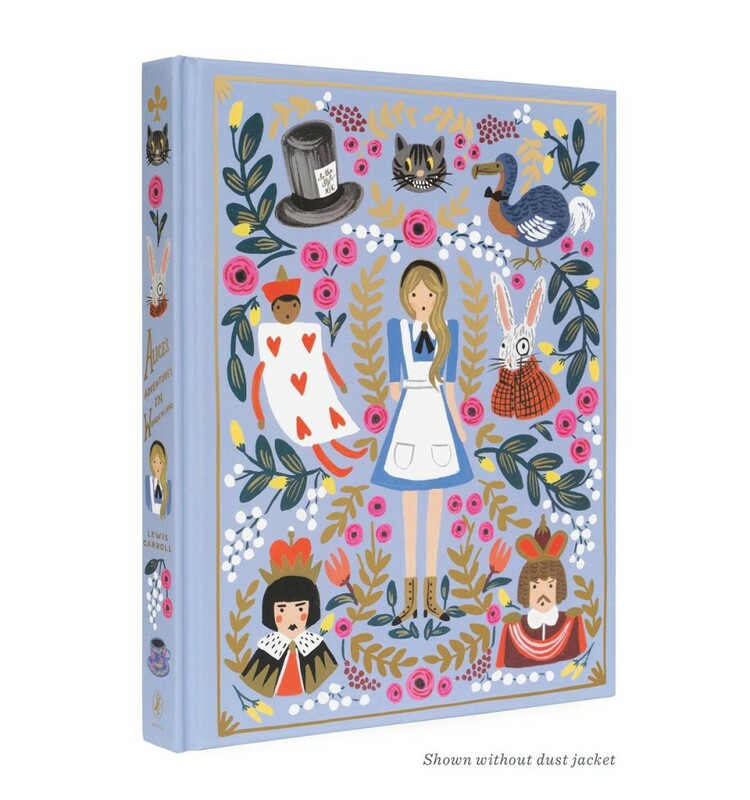 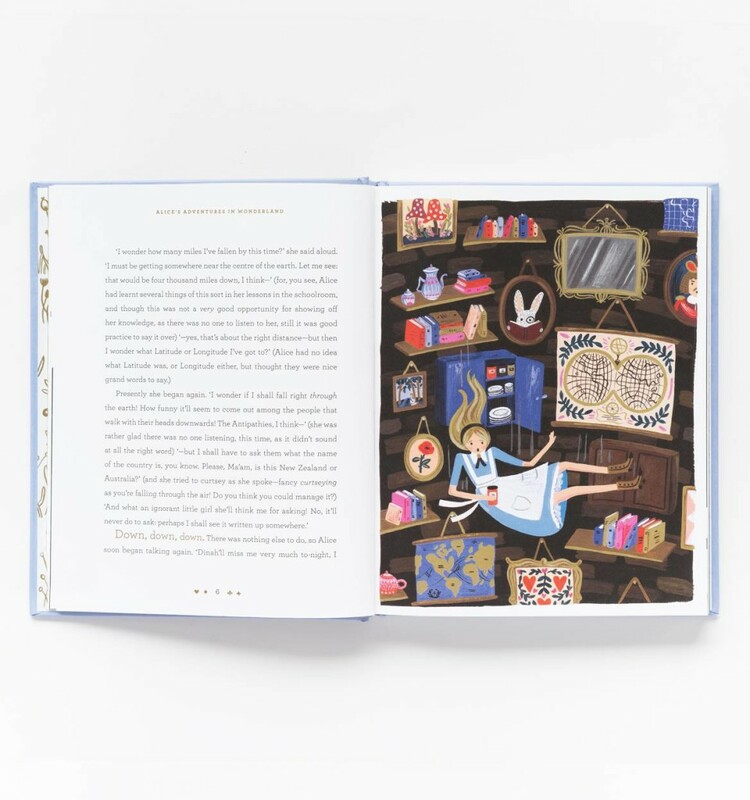 In this deluxe hardcover edition of Alice’s Adventures in Wonderland from Puffin, Alice’s story comes to life with all new illustrations reimagined by Rifle Paper Co. Creative Director Anna Bond. The completely unabridged book features more than 70 full-color illustrations, gold foil embellished covers, and ornate endpaper designs. 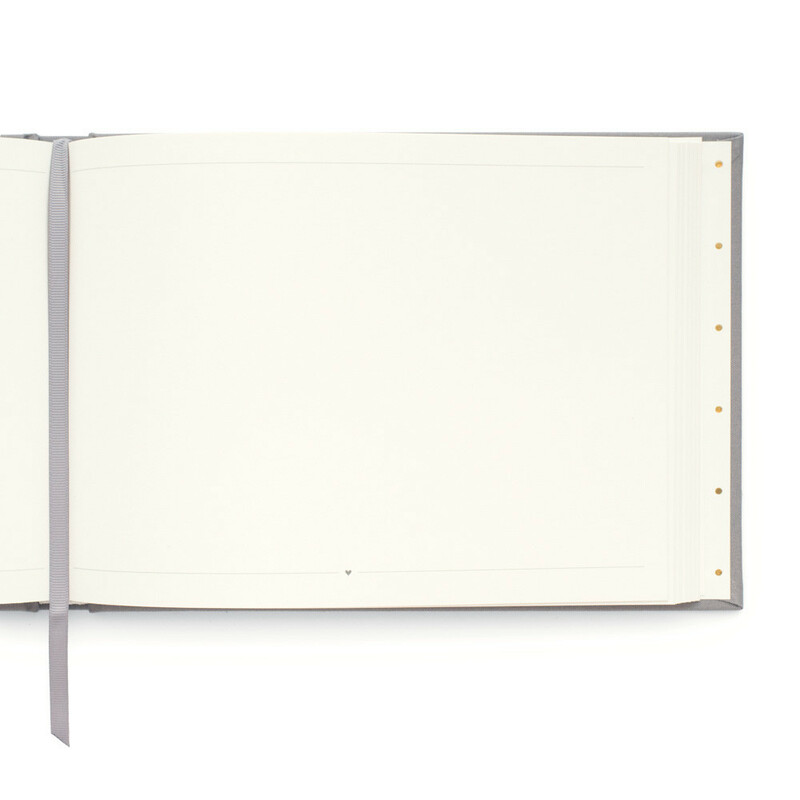 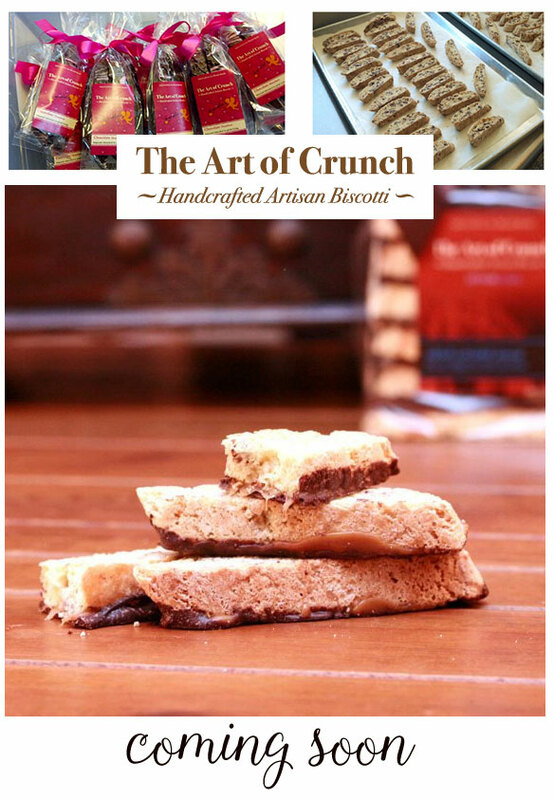 Photos of the book are below. 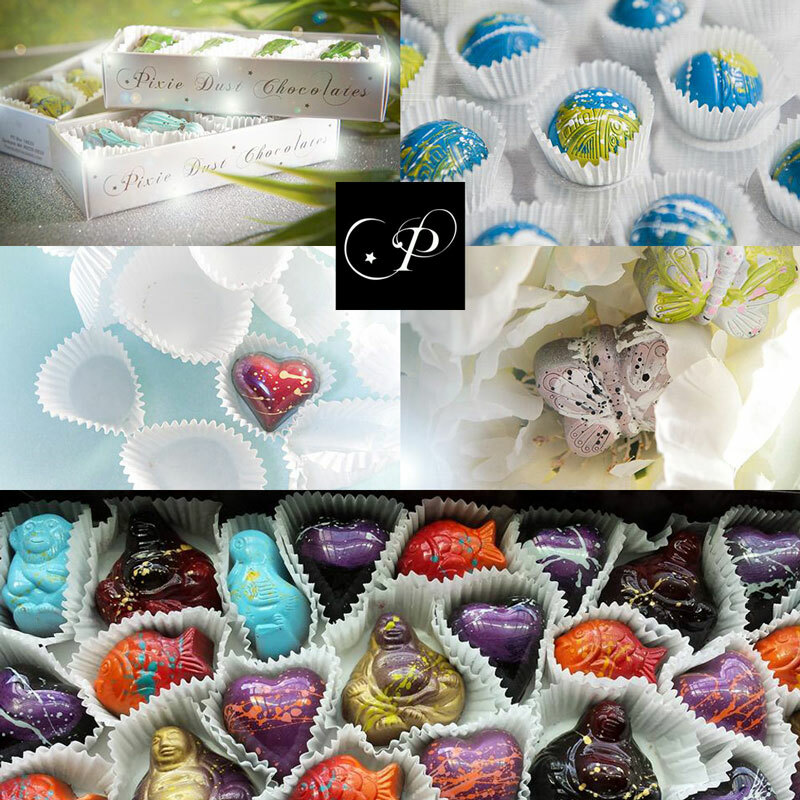 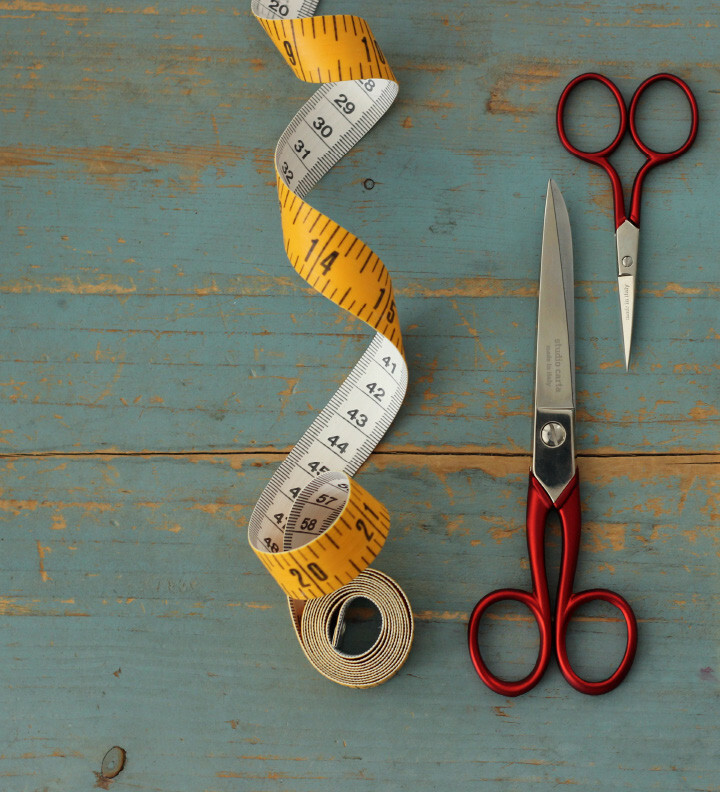 Click here to view on our website.